The clock is a remarkable invention that allows us to know the hour at the desired time. It gives us the opportunity to establish an event with great precision. For a few centuries, pocket watches were the most used timepieces. So how did the wristwatch become so popular? In the eyes of men, wristwatches have long been considered inferior to pocket watches. Effeminate, subject to rust and known for their fragility: the wristwatch was not made for the everyday gentlemen. In addition, the mechanism of the latter was far too small to have a precise time. During the 19th century, soldiers needed to coordinate their attacks using their watches. However, it became too difficult to manoeuvre his horse, manipulate his weapon and look at his pocket watch at the same time. To overcome these problems, a thick leather strap with a hollow surface made its first appearance. However, once the battles were done, the watches returned to the pockets of their owners. During the First World War, the timing and clarity of information was the key to success. It was increasingly important for every soldier to have quick access to time. English watchmakers struggled to manage production by moving from a pocket to bracelet format. 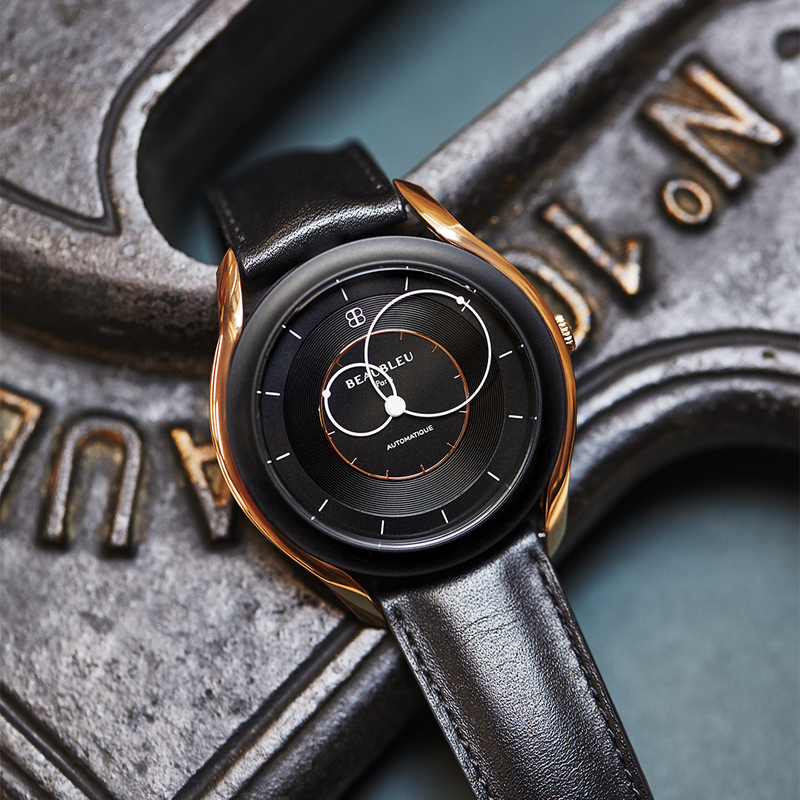 Their Swiss neighbours, mastering the smallest movements, found the transition to wristwatches easy while overshadowing the English industry. The wristwatch becomes essential in times of war, and a popular male accessory among European civilians. Surprised to see the English wear effeminate accessories, the Americans will in their turn quickly adopt this new fashion wristwatch. The rise of the latter will sign the capitulation of pocket watches. Do not hesitate to subscribe to receive the news and novelties of Beaubleu wristwatches. Some good advices for your Beaubleu watch! 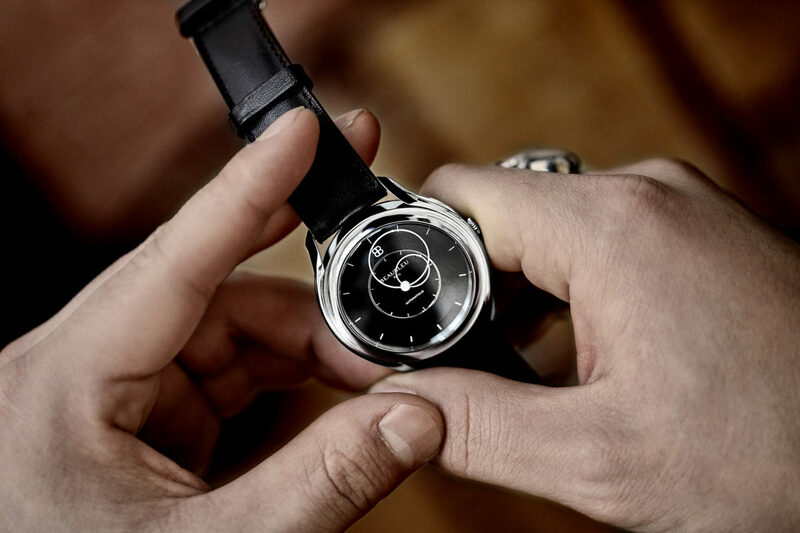 How to design a watch ?